Demi Doty is shown posing at the national Gold Medal Awards Ceremony in Washington, DC. College courses aren’t just for college students, but the growth of high school students taking college courses is on the rise. Mississippi School of the Arts partners with Copiah-Lincoln Community College to provide dual credit courses. In dual credit, high school students can receive college credit for taking high school courses measured at the collegiate level. Demi Doty, a recent vocal music graduate from Tupelo, MS, completed an impressive thirty hours of dual credit hours through Copiah-Lincoln Community College while a high school student at Mississippi School of the Arts. With the recent partnership between Mississippi University for Women and Copiah-Lincoln for providing a career path to elementary education, allowing students the option of receiving an advanced degree while at Co-Lin’s campus, Doty, along with any other high school student taking additional dual-credit hours could continue through Copiah-Lincoln and receive their associates and bachelor’s degree in a shorter timespan than most students on the traditional academic path. 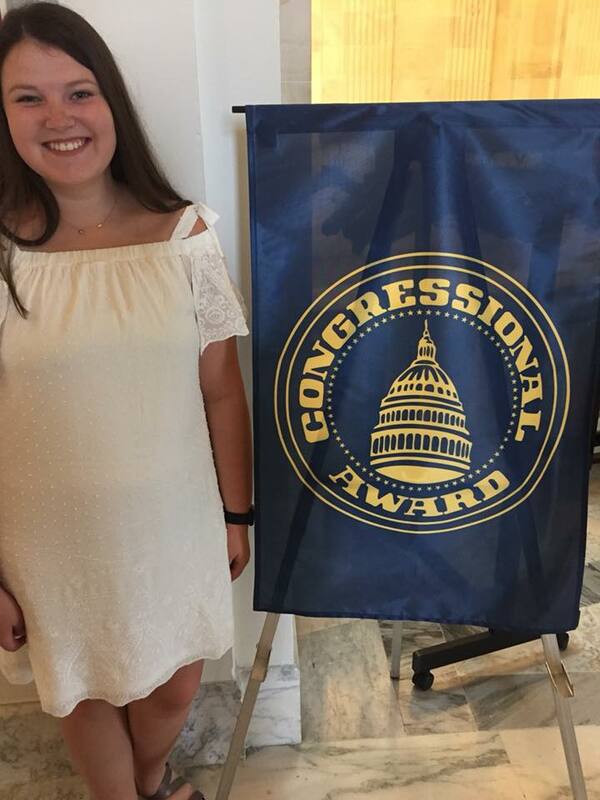 Demi, the valedictorian for the class of 2018, is also recognized for receiving the Bronze, Silver, and Gold Congressional Awards for Congressional District 1. According to the official web site at www.congressionalaward.org, “The Congressional Award is the United States Congress’ award for young Americans. Our Foundation remains Congress’ only charity. The program is non-partisan, voluntary, and non-competitive. Young people may register when they turn 13 1/2 years old and must complete their activities by their 24th birthday. The Gold Medal Awards Ceremony was held in June 2018 in Washington, DC. During College Decision Day held May 1, 2018, Demi announced will be attending Mississippi State University starting this fall.